It’s all very astounding, really. I always think, that’s it. There’s nothing more that can be done. That is the most beautiful, emblematic and flawlessly constructed pen I have ever seen. I always think that I’ve seen all I can possibly see in the realm of pen craftsmanship short of a built-in-watch, (You hear that, Montblanc? Visconti? I want my royalties when one of you patents that) but something always comes along that completely blows me out of the water with its brilliance. Right now, this emotional phenomenon is all because of Faber-Castell, a company from whom I have now learned to expect nothing but greatness. Greatness, however, does not begin to describe their latest starlet: Graf Von Faber Castell 2012 Pen of the Year. I’m not afraid to admit it, but I’ve been looking forward to each year’s installment of the Pen of the Year collection for a long time now. Cheesy, I know, but there’s just something that’s absolutely captivating about this collection. 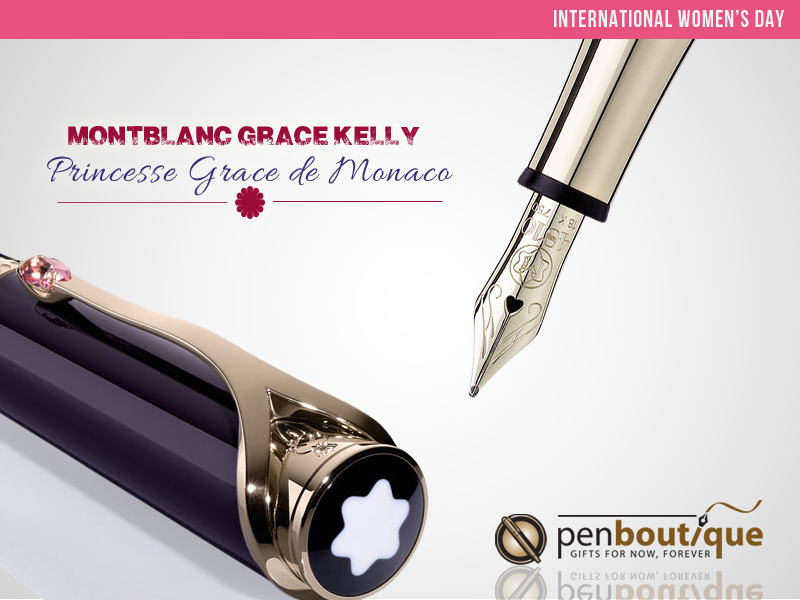 Ever since they presented the first model in 2004 – an amber-inspired tour de force that was as fascinating as it was invaluable – The Pen of the Year has never failed to be anything less than marvelous. Let us begin our dissection of this modern marvel by starting with its body. Whether it’s The Golden Fleece, the Nibelung Hoard or the Philosopher’s Stone – no matter the medium, there has been no metal that has so wholly captivated and controlled the entire world as gold. Since the dawn of time this precious element has bedecked emperors, sparked wars, and it was for this very material that the entire Western Hemisphere was traversed. (“The gold of Cortez, the jewels of Pizarro…the gold we find here will dwarf them by far…”) Faber-Castell has incorporated this utterly timeless material in the 2012 installment by using a system that made sure nothing could possibly be left to chance. 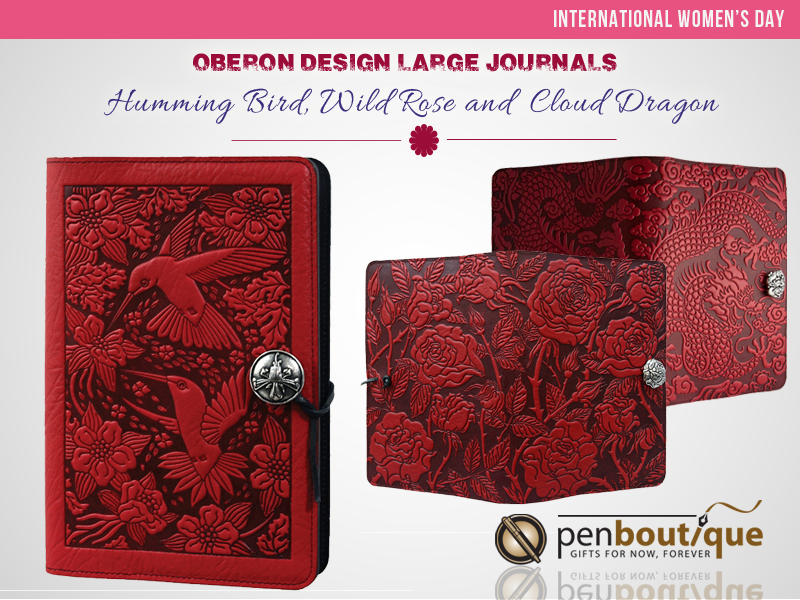 The next step in creating these pens is a process so delicate and precise that only a select few gilders in the entire world are capable of implementing it. Ernst D. Feldmann, a master gilder and church painter, has studied Venetian gilding techniques for years and has been awarded the Bavarian State Design Award. It was this skill and expertise that made Faber-Castell allow him to apply a gold covering to the wood using a 4,000-year-old, Ancient Egyptian technique. Using a fine squirrel-hair brush, multiple layers of 24K gold leaf are carefully painted onto the oak barrel in an intricate design. The front tip of the pen features an impressive 18K bicolor gold nib that is available in line widths of fine, medium and broad with each one ‘run in’ by hand. The end cap protects the filling mechanism’s twist knob while the top cap is crowned with a chessboard faceted citrine gemstone. Every one of the meal fittings and finishes are 24K gold-plated and shinned to luminescence. (“So go for the gold, we know which is here, all the riches here…” Don’t look at me like that. You know that movie was amazing.) The final finishing is coated with a tough resin that skillfully presents an exceptional display of resplendence and beauty. The 2012 Pen of the Year is a masterpiece in its own right, and never before have I seen a pen created with such subtle distinction and unmatchable superiority. It is a timeless piece of such pristine perfection that it is only expected that it is packaged with the same care and dedication that it took to make it. Limited to only 1500 pieces, each pen is individually serialized and comes in a striking deep black wooden case. It is accompanied by a Certificate of Authenticity signed by Ernst D. Feldmann. The Certificate is his personal attest to the uniquely complex process and materials that collaborated to create the precious treasure lovingly enclosed in the aforementioned box. I could go on for ages about the fascinating mechanisms and historical mystiques embedded in the very nature of these pens, but it would take ages to go over each miniscule wonder that the crafters managed to implement. In the end, all you need to know is that this pen is a magnum opus fit for El Dorado. Apart from the the sight of cherry blossom in DC , Tulips in Netherlands and the end of a suspenseful winter, spring is awaited for the Patron Of Arts collection that is released by MontBlanc every year. This year Montblanc patron of the arts Edition enters 20th year. Patron is a person or a champion that supports a cause or a event. MontBlanc honors one such personality from the history year after year and pays tribute for their work in the field of art and culture.They are meticulously designed and handmade pens for quality and fine design. 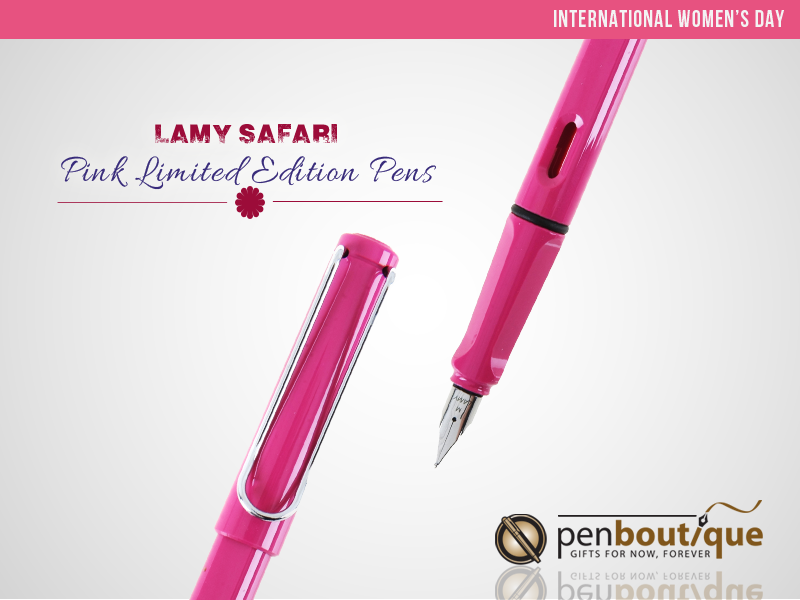 The usual number of this limited edition pens that is made available is 4810 pieces and in some cases only 888 pieces are available. Last year’s Patron of Arts edition was based on Queen Elizabeth I and it was well received by many of our customers. Pictures of Montblanc Queen Elizabeth I Patron of Arts Limited Edition Fountain Pen. Following in the same foot steps that have been followed for 20 years ,MontBlanc releases Gaius Maecenas Limited edition pen this year. Gaius Cilnius Maecenas was an important patron for the new generation of Augustan poets and he was the political advisor to Octavian.His name has become a byword for a wealthy, generous and enlightened patron of the arts. The Gold Version of Montblanc Patron of Art Gaius Maecenas 888 Limited Edition Fountain Pen-Medium and the Sterling silver has the following features. The Gold pen has solid gold . Looks like, it’s the shared thought on everyone’s mind right now. With the arrival of 17th March this year, everyone is dusting off their green hats and either washing the old or purchasing a new green T-shirt. Legends have it that the color green makes a person invisible to leprechauns (elves) that will pinch someone if they see them. Save yourselves from the pinch, get your guards of green on; it’s Saint Patrick’s Day! Along with the New York skyline above the empire state building, Sydney Opera House is lit green. Niagara Falls is flowing green and so is Chicago river plus the fountain of White house. London Eye, Tokyo Tower, Burj-al-Arab, all of them will go through the transformation that later erupts with Ireland’s shade of Green. This vibrancy of green will sweep through Italy, Australia, Canada, South Korea, Switzerland, USA and many other countries around the globe. You might want to follow the trend and get something green before you get pinched. Why not modify the trend in a tasteful way? T-shirts and hats are done with; go for something that’s innovative, original and of course, limited. 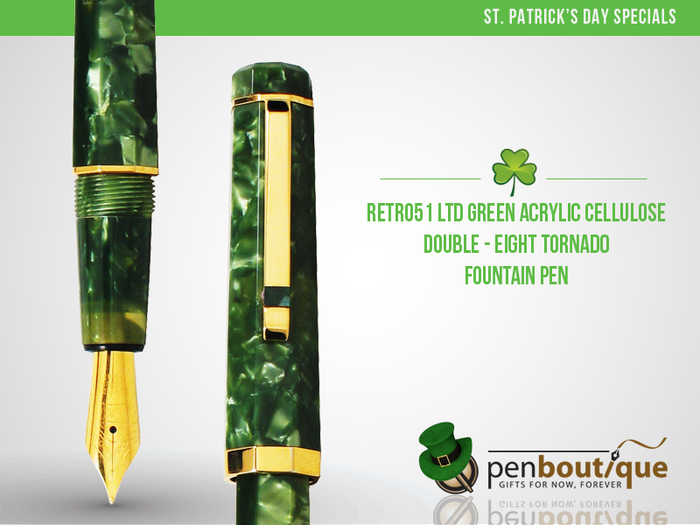 If you have always wanted to stand out from the crowd, you can be one of those 1951 happy owners of Retro51 LTD Green Acrylic Cellulose Double - Eight Tornado Fountain Pen MEDIUM POINT—since this is a limited edition. As heavy as the name might sound, you will be amazed at its lightness. The green marble designed barrel, gold trims and gold plated steel nib (Medium point) come together and build a slender, interference-free writing instrument that gives a sheer classic style comfort in writing. 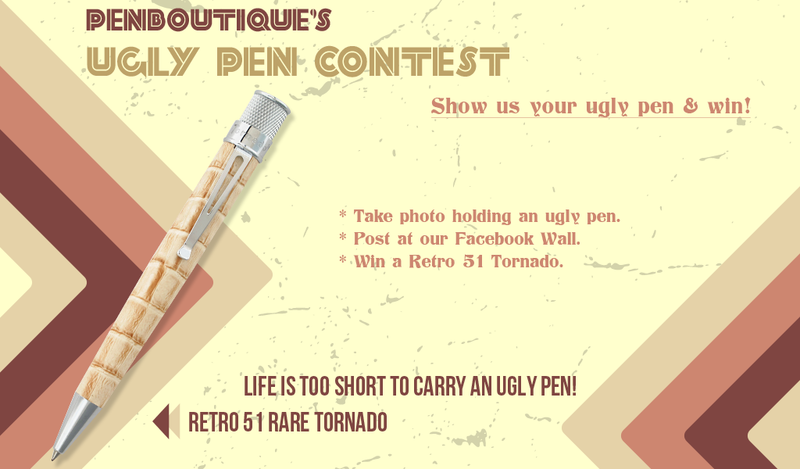 Retro51 is never out of Fashion and neither is Retro51 LTD Green Acrylic Cellulose Double - Eight Tornado Fountain Pen MEDIUM POINT. One of the reasons people wear green on St. Patrick’s day is because the catholic side of Ireland is branded with this energetic color. Science says, energy can neither be created nor destroyed but can always be transformed. 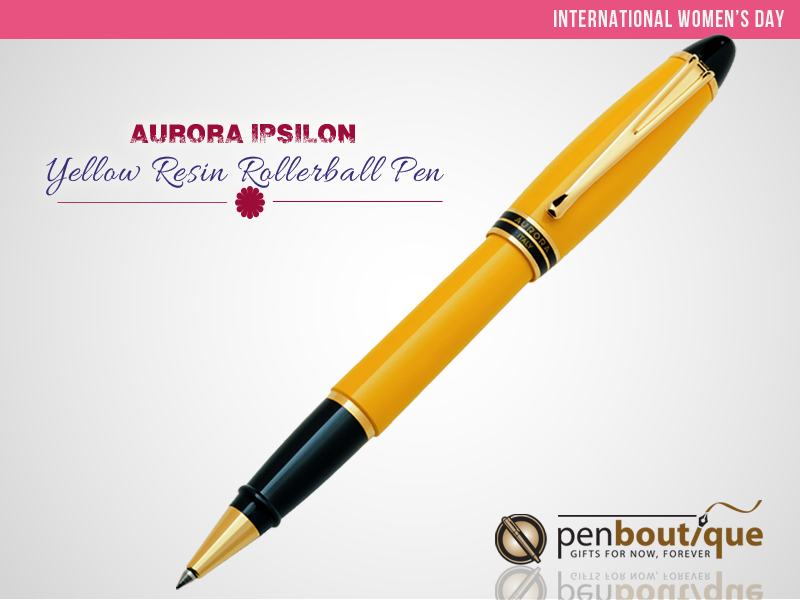 Energy flows and I wouldn’t be off beam if I patronize Aurora Ipsilon Green Resin Fountain Pen which has the vigor to be the everyday pal for someone who studies as well as the untiring friend for someone who works. 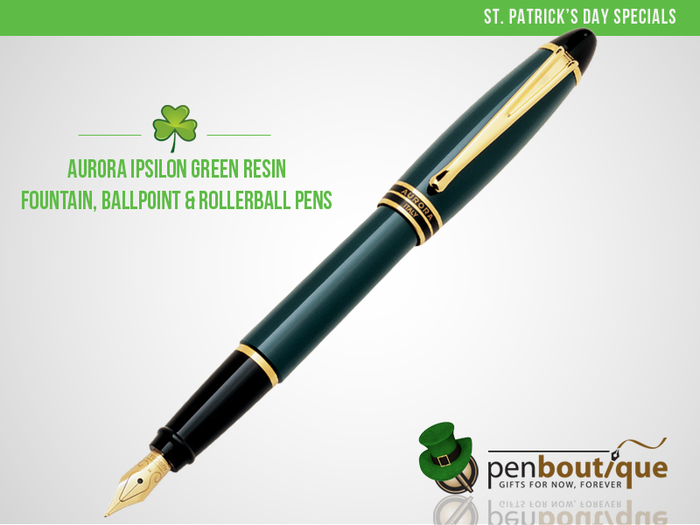 Available in various sizes, Aurora Ipsilon Green Resin Fountain Pen boasts of Green resin barrel, black lacquer ring, gold plated trims, light weight and great balance. The oomph can be sculpted according to your personality. Try evenly full of verve, Aurora Ipsilon Green Resin Rollerball Pen or Aurora Ipsilon Green Resin Ballpoint Pen, and see if you can resist the zest. Though we talk of green much, the holiday was originally associated with the color blue. It’s believed that the change of color happened because of Ireland’s nickname ‘The Emerald Isle’. Talking of emeralds, did you know there has been an addition of a new range of garnet, sapphire, ruby and most outstandingly, aventurine in the treasure of compassion for smooth writing and fountain pens? The collection of brilliant nine colors inspired from gemstones structure Pelikan Edelstein 50ml Fountain Pen Ink Bottle. It’s no less than an impeccable jewelry. It’s of high value, it’s prosperous, detailed, perfect gift for yourself and the significant individuals in your life; and not to forget, and it’s limited to one year only. 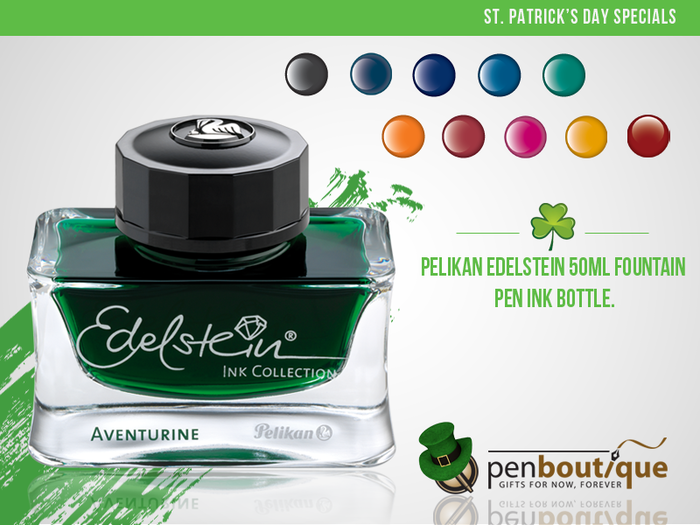 However, there are doubts Pelikan Edelstein 50ml Fountain Pen Ink Bottle Aventurine Green will last a year, especially when 17th March is just around the corner. 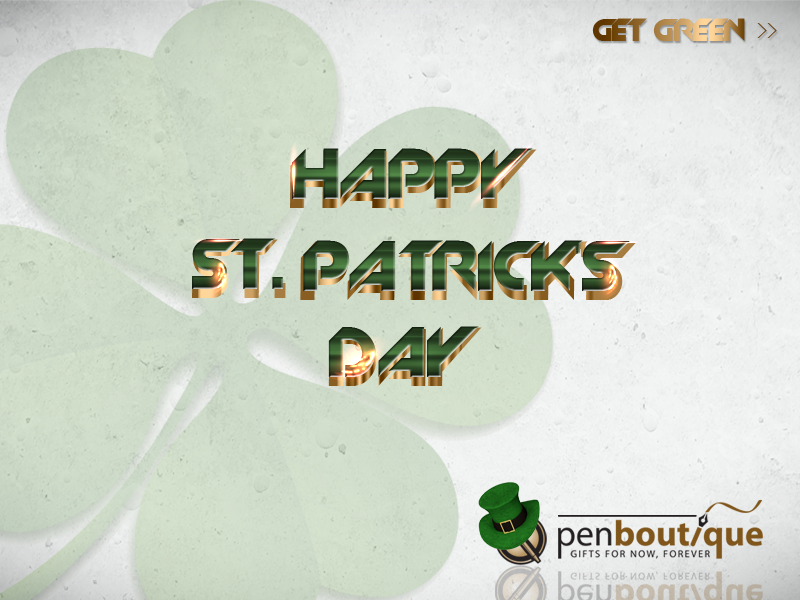 St. Patrick is a Catholic saint credited with enriching the island with Christianity and most famous for driving the snakes away from Ireland. True Fact: There are no snakes in Ireland. 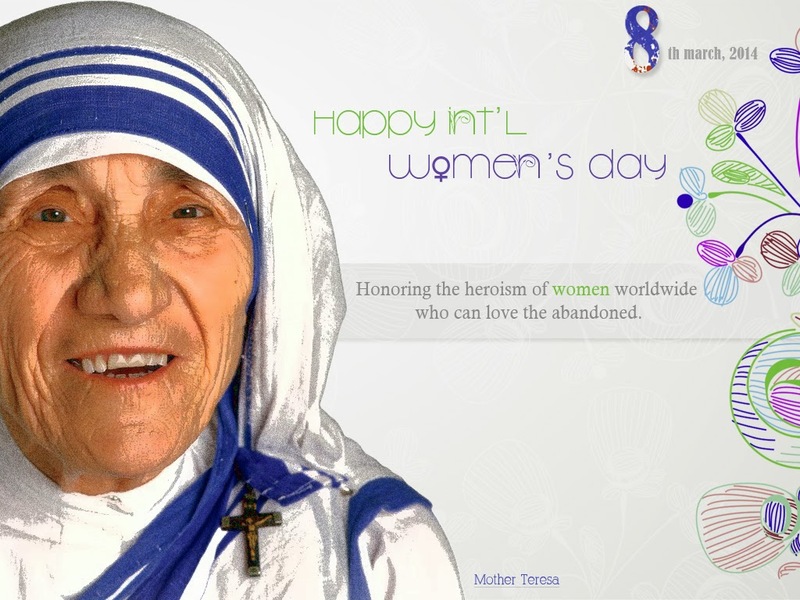 March 17th; a public holiday in Ireland is also well-known as a traditional day for spiritual renewal. 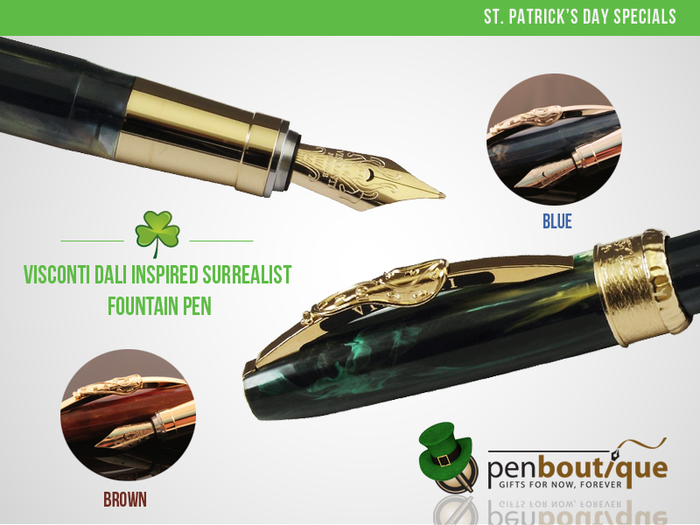 Tradition, mind, imagination-all these words trigger the image of Visconti Dali Inspired Surrealist Fountain Pen in my vision. Dalí was well known for his uniqueness, creativity, and his exceptional character was the blend of respect for tradition and a determination for continuity. The eighteen–faceted design of Visconti Dali Inspired Surrealist Fountain Pen with gold and silver trim marks respect to all the traditions worldwide. Bring in anything Irish, greens, shamrocks and lucky clovers but St. Patrick’s Day’s celebration is absolutely incomplete without the parades, festivities and Céilithe, a type of social gathering. With a superior population of Irish in USA than in Ireland itself, The New York City St. Patrick's Day Parade is the largest parade in the world. Likewise, the world's shortest St. Patrick's Day parade is held in the Irish village of Dripsey that lasts only 100 yards. It’s also said that finding a four-leafed clover on this very day is extraordinarily lucky. Any luck so far? May I also ask you how do you plan to celebrate St. Patrick’s Day this year? What do you have in mind? Something GREEN probably! Caran D Ache has its origin from Switzerland but the name derives from a Russian word “Karandash” for pencil.Pen Boutique has been selling Caran D Ache pen for many years and we have many happy customers with a Caran D Ache in their hands. Available in 3 colors ,RED ,BLUE and BLACK(My personal favorite is RED in this collection),this Ballpoint Pen Gift set would be a nice starter kit for new pen enthusiastic or for that case,any body who wants to write and have a handy utility kit ready in their bag. Wenger is the maker of genuine Swiss army knife and it was acquired by Victorinox in 2005.This is a unique combination from the two Swiss based company to release this gift set. The replacement ballpoint refill for this pen would be the Caran D Ache Ballpoint refills. They are available in Black and Blue.Pity it is not available in Red Color. I don’t get to put Red refill in the Red Gift Set that I kept for myself.If you know of any other refill that would fit this pen available in Red,let me know. 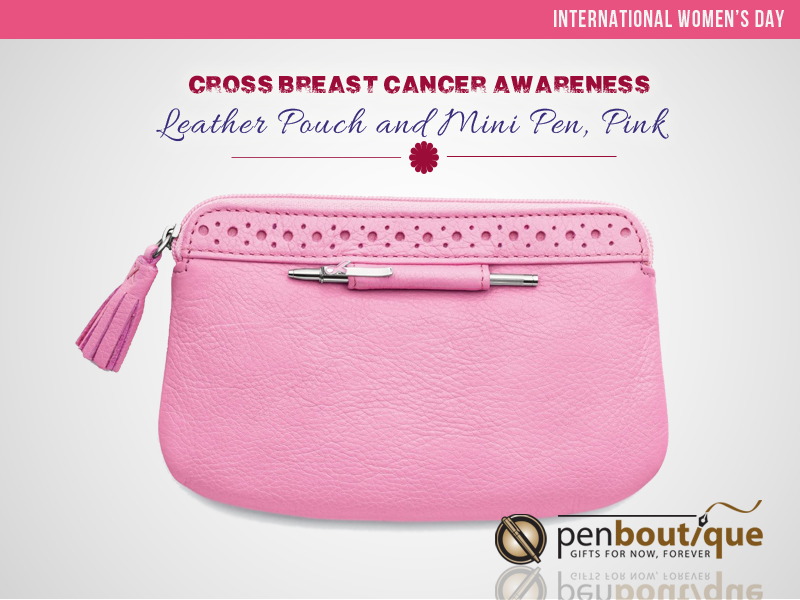 “The pen is the interpreter of the soul: what one thinks, the other expresses.” This is a lovely quote by Cerventes and suits aptly to the pen world. With Caran D Ache pens,you will find justice to this statement.